How have you been rocking your hair? This entry was posted in Savvy Cruls, Savvy Style on July 10, 2012 by Roni the Savvy Housewife. Your hair is beautiful! I love it. I have been rocking senegalese twists. I am soon taking them out so when I do, it will probably be back to protected styles like two strand twists. Thx Ashley! 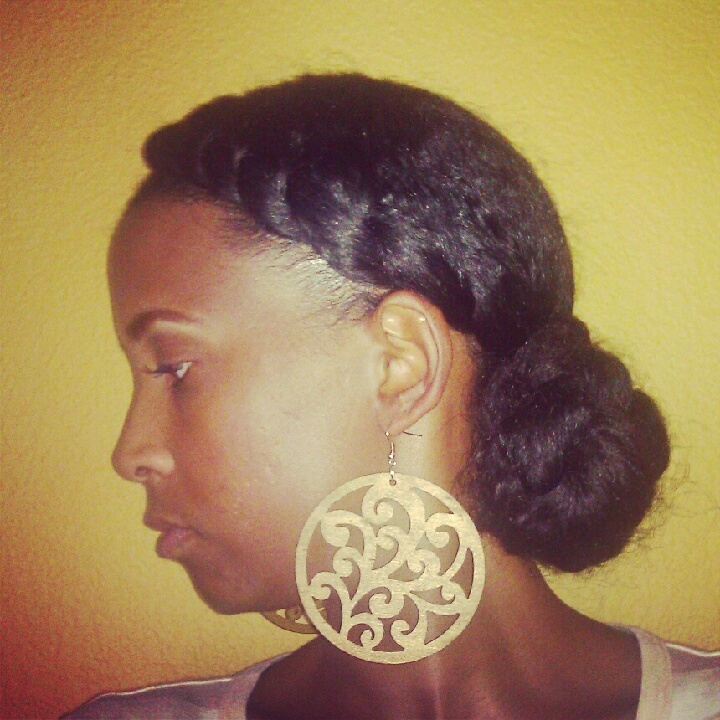 I love senegalese twist, they are so cute and versitile. Pretty! I wear twists and Bantu knot-outs but I really want to learn how to braid hair myself. Thx Teems! 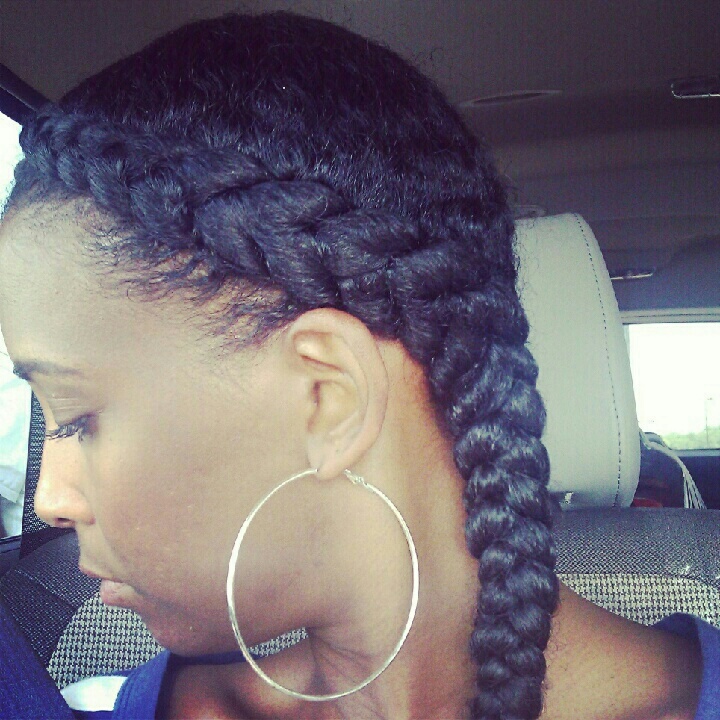 All I can say is practice makes perfect…sometimes I have to braid my hair three or four times before I get it right. I’ve been rocking my hair back. I can’t really call it a bun because it’s not really a shape at all lol. You have some really lovely styles! Very simple but pretty. Gorgeous styles! The heat here is pretty insane! I do some of these same styles! 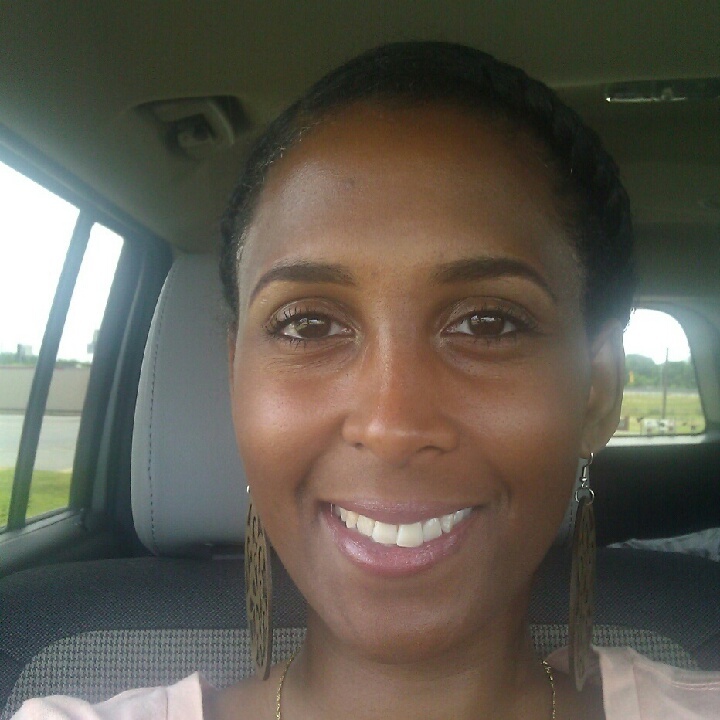 WAY WAY too hot to have the hair down and out her in VA. You look so pretty…as always! LOVE your hair! And you are super gorgeous! I’m trying to come up with some summer styles too. will definitely be trying these! Thx SC! I plan on recording some soon! Stay tuned! The different hair styles look great and offer a cool look for the summer. My favorite is the braid! Love, love, love! Sharing with a friend now! 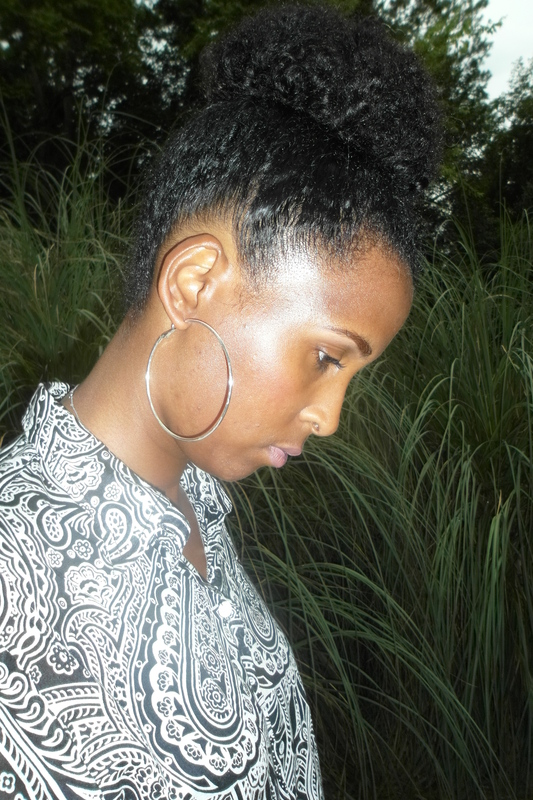 I have been wearing braid outs, puffs and wash n gos!